The internet has opened our horizons in so many ways, connecting people from all over the world, and opening up the potential to work with those who would otherwise have been inaccessable. I often hear how scary it can be for a new client to get coached face to face. There can be issues around getting to know the coach, feeling safe to open up and be fully honest, and the vulnerablity that comes with sharing our inner most goals. It is an honour as a coach to be trusted enough by someone to share their hopes and dreams with you. 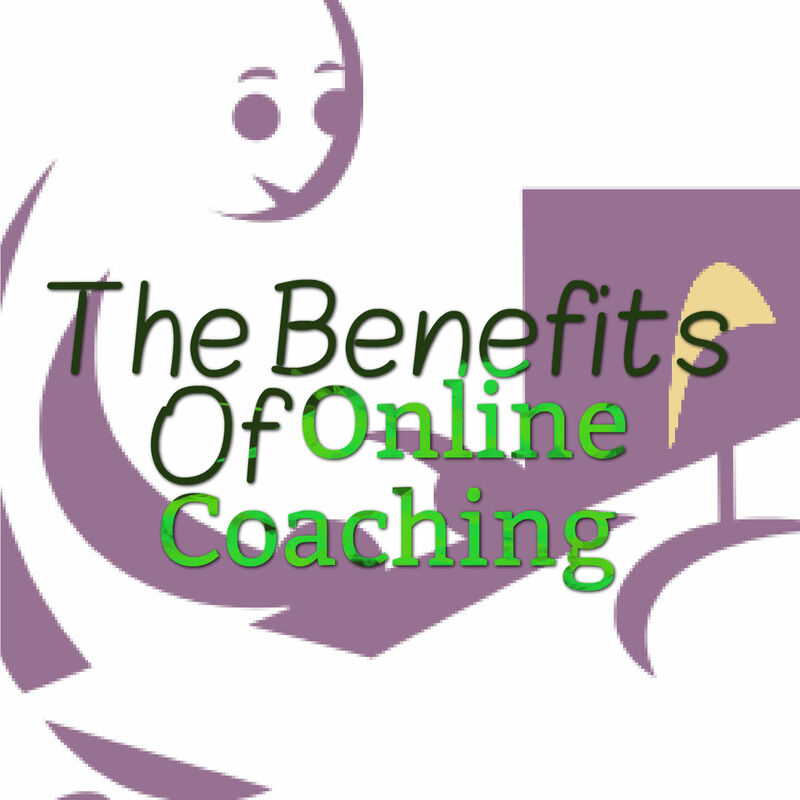 Online coaching can cut through a lot of the fears as it is completely up to you whether you want to remain anonymous or not. Research has shown that people feel able to express themselves more quickly and easily when there is an aspect of anonymity. This was surprising to me at first as I always felt that face to face coaching worked so much better; and indeed in a lot of ways there are many positive aspects to coaching in person. You can gauge a lot from a person's body language: unsaid emotions, anger, resentment, witholding, and whether the words match what you is being conveyed. In my work with Alcohol and Drug Advisory I found that most of the information I gleaned from my clients was unspoken. Perhaps online coaching makes the coach's work slightly more challenging due to the loss of these non-verbal cues; however, if the client feels more confident and able to share, then the coach has an opportunity to hone their skills in new ways and get to the root of their focus more quickly. Whlie it is not easy to gauge body language online, it can also sometimes be a challenge to interpret the feelings and emotions being conveyed through the written word, such as in an email. So checking back with each other throughout the session for clarity is more crucial. I have been able to work with people in Peru, Australia, China and the UK. None of that would have been possible without the online communities we are able to create. Cannot wait to see where it goes next! I think this is my preferred way of working, partly because I don't have the ideal premises for one to one coaching at the moment, but the internet is such a useful resource it woukd be a shame not to take advantage of it. Thanks for the helpful article Tracy. 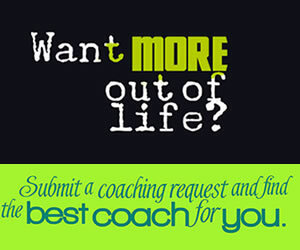 Life Coach Hub will propel your coaching business to the next level. 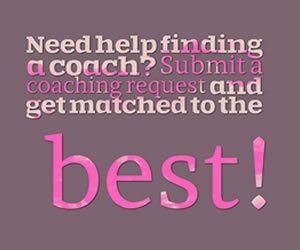 Create your own coach profile in the directory. Automate and organize your coaching with our online coaching software.